Your Complete Nutritional Foundation In A Single Bottle: Experience Potent Natural Energy and Maintain Vibrant Health Quickly & Easily With This Amazing Liquid Nutritional Immune System Booster. LiquiVive ® is a great tasting, whole-food comprehensive liquid nutritional supplement, and comprehensive wellness formula. This proprietary balanced blend of 100% vegetarian ingredients delivers vitamins minerals, antioxidants, enzymes, fruits and vegetables, amino acids, herbs, and other important accessory nutrients to your body. Get everything you need in ONE bottle. SINCE 1996, Life Miracle® Has Been A Pioneer In Liquid Vitamins and nutritional supplement technology. 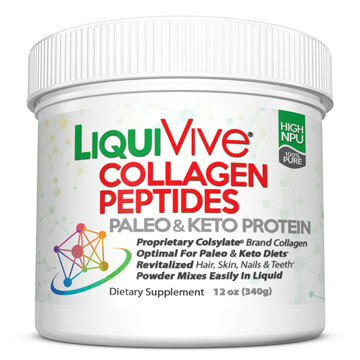 No one has more credibility or experience in the industry in creating a liquid supplement packed with so much “good stuff” in its most absorbable form. LiquiVive is plant derived, which is much more expensive to manufacture and source, but it maximizes the absorbability by the human body that nature intended. LiquiVive® is the culmination of over a decade of development and experience in an effort to create the perfect liquid vitamin nutritional supplement. And since we are the manufacturer and there is no middleman, you won’t find a more affordable liquid nutritional supplement of this extraordinary quality anywhere! DRINK TO YOUR HEALTH! What is it worth to you to feel youthful and boost your immune system so you can have great health? You could be a billionaire, but if you don’t enjoy good health your money is worthless. Getting the right nutrition in the right amounts every single day is the “secret” fountain of youth and health mankind has sought for centuries. Health care professionals have long recognized the problems in vitamin and mineral assimilation and absorption. LiquiVive® liquid vitamins and colloidal minerals are utilized by the body almost 100%, compared to only 10 to 20% assimilation of pills. This means that you’d have to swallow a quarter of a bottle of multi-vitamin pills to equal the same nutritional assimilation in one fluid ounce of LiquiVive®. Unlike most supplements which are synthetic, LiquiVive® comes from a natural whole food plant source. It tastes fantastic, and because of its liquid form, is much easier to take than pills. Normal supplements leech nutrients from synthetic, unnatural sources that do not synergize well with the human body’s intricate design. Taking one ounce of LiquiVive® every day will ensure you are receiving all of the essential nutrients your body needs to be healthy and feel younger, every single day, from a pure and healthy whole food source. LiquiVive® is a great tasting, COMPREHENSIVE whole-food, plant derived total nutritional supplement. This proprietary balanced blend of vegetarian ingredients delivers minerals, antioxidants, enzymes, fruits and vegetables, amino acids, herbs, and other important accessory nutrients to your body. In fact, LiquiVive®‘s total nutrients–are more than four times the amount of the best selling nutritional supplements in the world. Throw away all of your other supplements…this one has it all. It is, quite literally, the greatest vitamin in the world, and the finest nutritional supplement you can buy at any price. Your body was not designed to absorb ground up rocks and synthetically derived nutrition. Many popular supplements are exactly that. Your body was designed to derive nutrition from natural and whole food sources. All natural plant-derived supplementation is the only way you can absorb what you are consuming in a supplement form. LiquiVive is the next best thing to having a 100% balanced diet of healthy and unprocessed whole foods, and it actually concentrates a variety of what you need into one convenient supplement. What Is Liquid Nutrition and Why Is It Important? Think of liquid nutrition as a new breakthrough technology–similar to the breakthroughs we have seen in the internet and electronics–but in the science of health and nutrition. 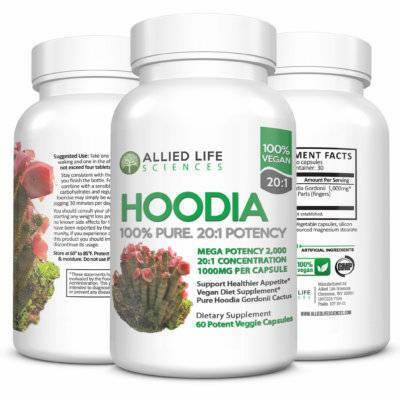 It is the technology of carefully sourcing and combining high quality, plant sourced living nutrients and maximizing their bioavailability and potency. If you’ve ever tried juicing or a smoothie with fresh green ingredients, then you have personally experienced the benefits of plant sourced liquid nutrition. The more serious and educated a person becomes about their health, the more likely that a significant portion of their total nutrition comes in liquid form. This is because liquid nutrition requires less energy to digest, because it’s already been broken down. Liquid nutrition also exposes more nutrient surface area, so it’s easier for your body to absorb vitamins, minerals, whole foods and other accessory nutrients. Thus far however, the science of liquid nutrition has not been very advanced. This is especially true when it comes to the technology of sourcing and blending. Most vitamin companies indiscriminately mix ingredients together, with no consideration given to sourcing and blending, in the hopes that they create a good supplement. The key is synergy, and creating a synergistic blend of carefully sourced quality nutrients that will work together to maximize the benefit to your health. Furthermore, it is especially important that the source of the nutrition is plant based and not synthetic. This is how our bodies have been designed to use nutrition. If you do not eat the perfect balanced diet (which is ideal), the least you can do is use a plant based, bioavailable liquid supplement that you can actually utilize. If you do not, then the money you spend on your supplements is unfortunately being wasted. LiquiVive is the embodiment of this synergy, and about concentrating the very best natural plant based ingredients into one easy to take, perfectly formulated liquid nutritional supplement. Tastes Delicious…No Difficult Vitamin Pills To Swallow. Natural, Vegetarian and Plant Derived! Beware Of Non-Plant Derived Synthetic Nutritional Supplements. If it is not plant derived, your body has difficulty utilizing it. One Of the Most Complete and Comprehensive Liquid Nutrition Formula On the Market. Incredibly Fast, Easy and Convenient Way To Get All Of the Nutrition You Need Every Day. Have More Energy & Feel Great…Naturally. Liquid Vitamin Form Is Much Easier To Take For Infants, Children & Seniors. Could This Amazing Liquid Immune System Booster Be the Perfect Nutritional Supplement? It Just Might Be. With A Liquid Formulation Delivering the Highest Possible Bodily Absorption, LiquiVive® Truly Is In A Class By Itself. YOU SIMPLY CAN’T BUY A MORE COMPLETE, EASIER TO TAKE, BETTER TASTING, MORE COMPREHENSIVE, HIGHER ASSIMILATED LIQUID VITAMIN NUTRITIONAL SUPPLEMENT ANYWHERE ELSE…AT ANY PRICE! ©1996-2019 Life Miracle Products, Inc. All Rights Reserved. All of the content and code on the whole of this website is copyrighted information. Using said data in whole or in part without the express written consent of this company is a violation of U.S. and international copyright laws. No part of this may be reprinted or used without the express written consent of Life Miracle Products, Inc. USA. 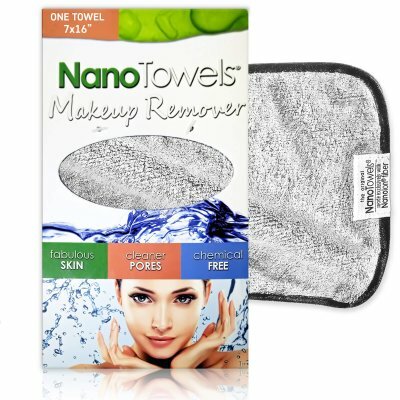 All material provided on the lifenatural.com web site is provided for informational or educational purposes only and is not intended to replace any advice from your physician or other health care professional. Always seek the advice of your physician or other qualified health care provider with any questions you may have regarding a medical condition. You should not use the information on this website for diagnosis or treatment of any health problem or for prescription of any medication or other treatment. Consult with a healthcare professional before starting any diet, exercise or supplementation program, before taking any medication, or if you have or suspect you might have a health problem. Consult a physician regarding the applicability of any opinions or recommendations with respect to your symptoms or medical condition. *The statements in this website have not been evaluated by the Food and Drug Administration. The products herein are not intended to diagnose, treat, cure or prevent any disease. Results as depicted herein are not typical for all consumers. Individual results may vary. 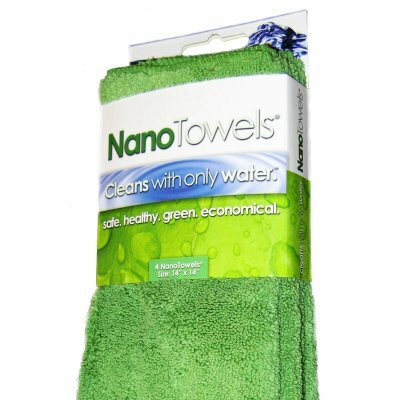 LifeMiracle®, Nano Towels®, Nanolon®, Permanent Paper Towel®, Cleans With Only Water®, LiquiVive®, NanoSponge®, LaundryPLUS® are registered trademarks. All rights reserved.